I am working on my Paris trip posts and it will start tomorrow. I also have some news about my weight loss journey. What have you been doing? Last week's favorite is So much better with age, she is truly amazing. 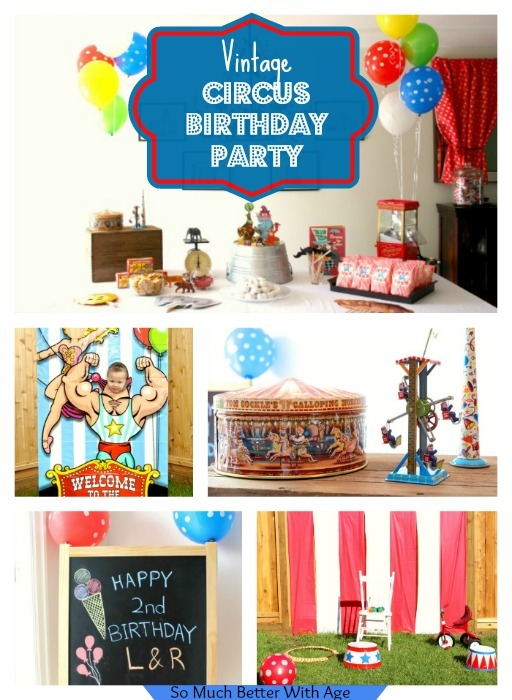 I enjoyed her cute Circus party and you will too! Thank you so much for linking!! 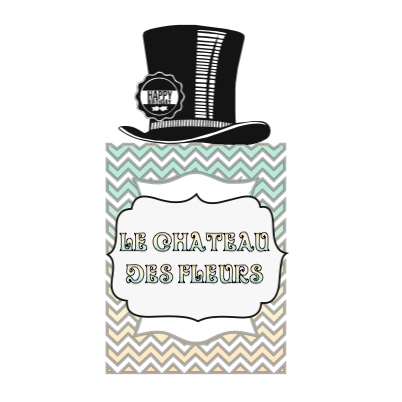 !Featuring you on Facebook and Pinterest. I am stating a new party this week. It will be up for 1 month. Happy back to school for your kids! Can't wait to see your Paris trip post too! Thank you so much for the party and don't work to hard! Have a great week.